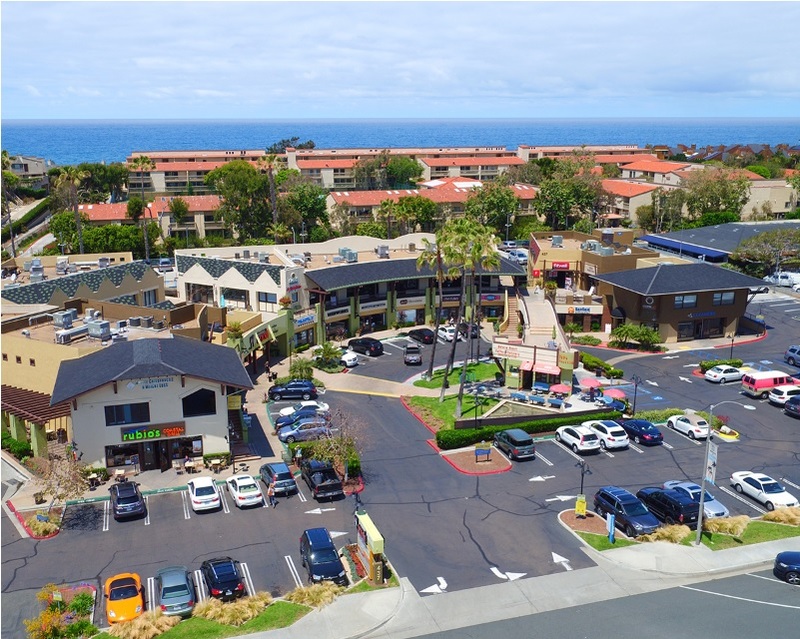 SOLANA BEACH, Calif. –- (RealEstateRama) — CBRE’s John Read announced that his National Retail Partners – West (NRP-West) team along with Reg Kobzi in CBRE’s San Diego office completed the sale of BeachWalk, a 54,973 square-foot coastal retail center in the city of Solana Beach, Calif. Situated along Highway 101, the property is steps to the Pacific Ocean, walking distance to the Cedros Design District and Amtrak Train Station, and less than a mile from the world famous Del Mar Fairgrounds, site of the Del Mar Racetrack. The sale price was $33.25 million. CBRE’s retail investment experts Read, Philip Voorhees, Jimmy Slusher, Kirk Brummer, and Kobzi, represented the seller, a partnership managed by The Muller Company, an Orange County-based real estate investment company. The buyer, a fund manager based in Chicago, also represented by CBRE’s NRP-West team, acquired BeachWalk as an addition to its portfolio. Built in 1993, BeachWalk shopping center sits on 3.06-acre site at 437 S. Highway 101 in Solana Beach. According to Read, the CBRE team’s marketing system distributed more than 540 offering memoranda to investors and brokers, and through the team’s “managed bid” offer process, generated eight offers to purchase the property. “True coastal retail projects like BeachWalk seldom come to market. The property’s internet-resistant ‘daily needs’ and complementary tenancy with national, regional and local operators including California Pizza Kitchen, Alfonso’s of La Jolla, Rubio’s Coastal Grill, Banfield Pet Hospital, and other established tenants, make the property an integral part of this coastal community,” said Read. CBRE Group, Inc. (NYSE:CBG), a Fortune 500 and S&P 500 company headquartered in Los Angeles, is the largest commercial real estate company in the world with more than 75,000 employees, annual revenue of $13.07 billion, and a market capitalization of $11.06 billion. The company provides investment sale, leasing/brokerage, debt and equity finance, asset services (management) and valuation (appraisal) services to some of the world’s largest corporations and most accomplished and qualified private investors. 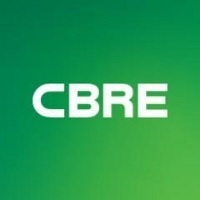 Please visit our website at www.cbre.com.